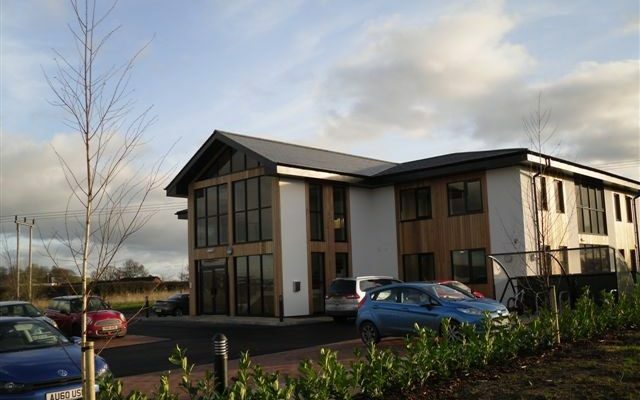 The Client’s team set out clear requirements for a pro-active, hands on Principal Contractor with a design and build experience to assist in the delivery of this project. Many aspects of the scheme were design developed within tight financial constraints and programme requirements to ensure project success. 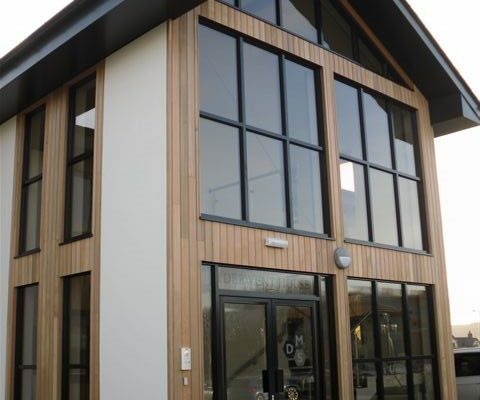 The building was constructed by traditional concrete strip footings with a large timber frame incorporating glulam beams as a detailed feature, traditional slate roof, render and cedar cladding elevations with large curtain walling areas with a high level of internal finish incorporating lift installation. 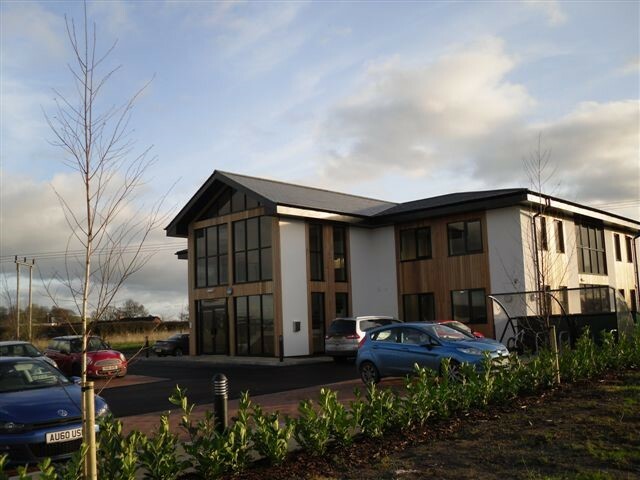 The project was completed under BREAAM to a level of ‘very good’ with solar panels and heat recovery systems forming an integral part of the scheme, together with extremely high levels of thermal insulation and air tightness. 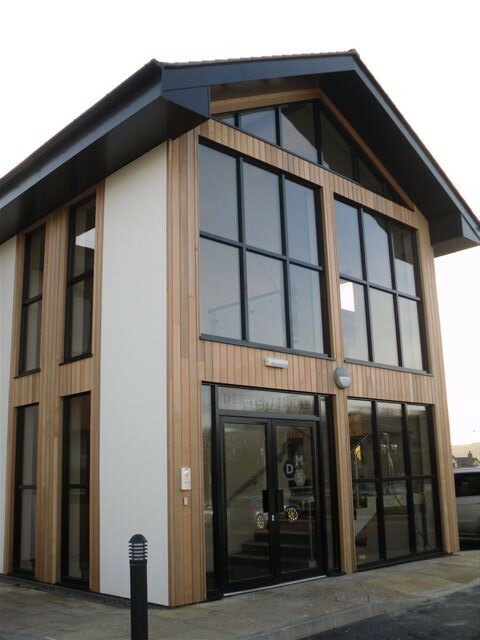 Extensive local labour was employed in the project delivery, with the project being completed on time, to the Client’s budget and with extremely high levels of Client satisfaction on completion.